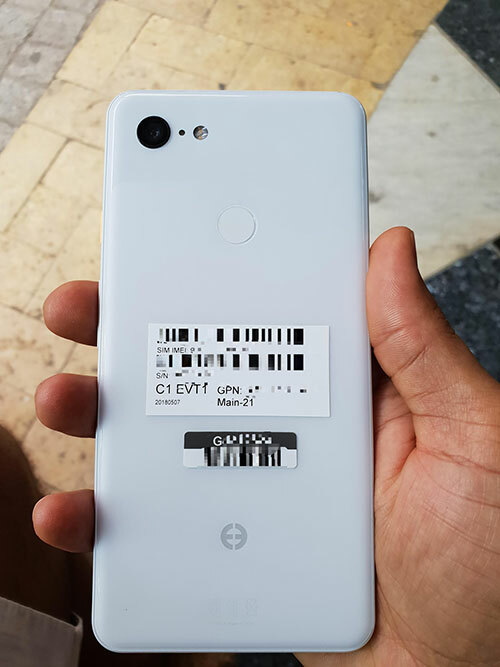 Thanks to XDA member dr.guru, we now have the clearest look of the upcoming Google Pixel 3 XL in white. 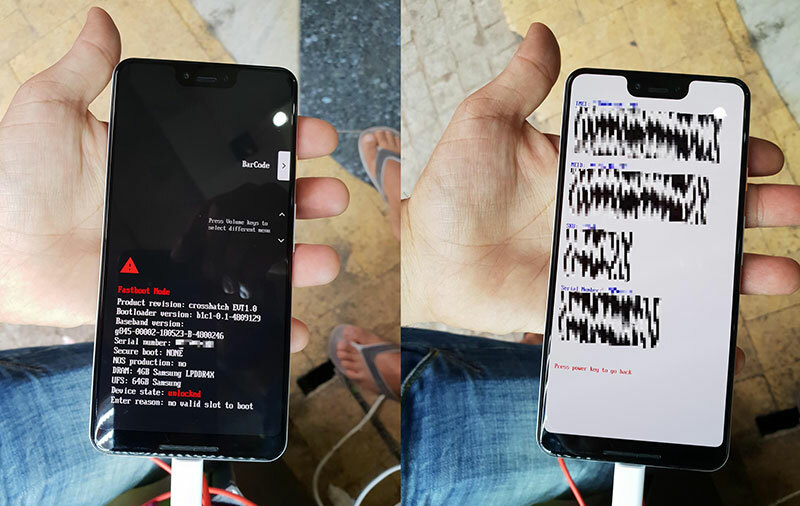 Based on the photos, the next large Pixel phone will have a cutout at the front (yes, for the notch). There's also a speaker at the bottom of the display, along with a sizeable chin. Round the back, it seems that Google is sticking to a single rear camera system for the next Pixel XL. 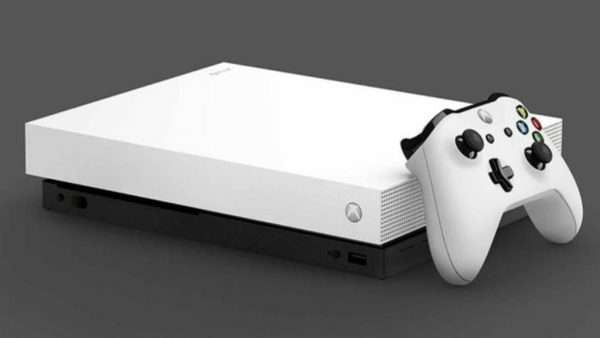 While the dual-tone color scheme looks to be gone here, the rear cover still sports a two-part finish (glossy top, matte bottom). The leaker also says this rear cover is made of glass, which if true, increases the possibility of the Pixel phones getting wireless charging support this year.